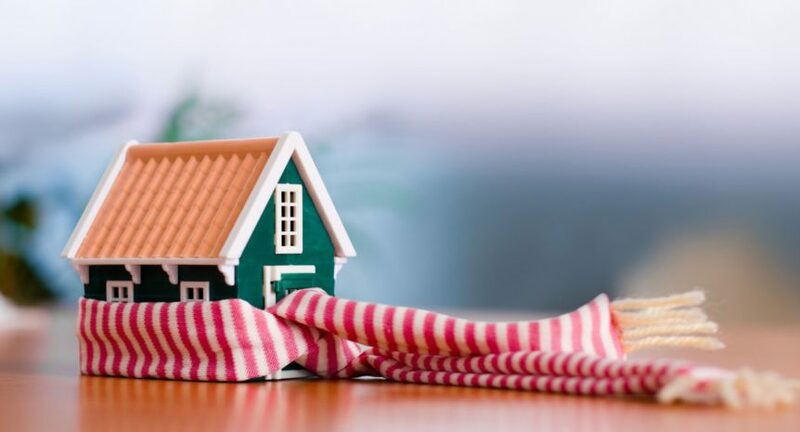 As cooler weather approaches, check out this quick list of practical tips to prepare your home. 1. Check windows and doors for leaks and drafts to save on your gas bill once the temperature drops. 2. Look over your roof and clean your gutters. As the leaves fall and the rain picks up, you’ll be glad you already performed any needed maintenance. 3. Trim back trees and bushes. It’s getting cooler out, making this the perfect time to do a little yard upkeep. 4. Test smoke detectors and carbon monoxide devices. As we turn up the heat and light the fireplace, it’s a good idea to have tested our home safety devices. 5. Fertilize your lawn to help prevent winter damage. Ask your local garden center what they recommend for your area. 6. Put away any seasonal outdoor furniture. It’s important to clean items before storing them in a dry place. 7. Rake your leaves. They will just keep coming back, but it’s easier to collect smaller batches frequently than to realize late November that you have lost your yard to the overwhelming amount of leaves you need to clean up. 8. Check your water drainage. Make sure all rainwater downspouts are clear and directing water away from your foundation. 9. Clean your humidifier. Replace filters and consider cleaning the inside compartment with vinegar.